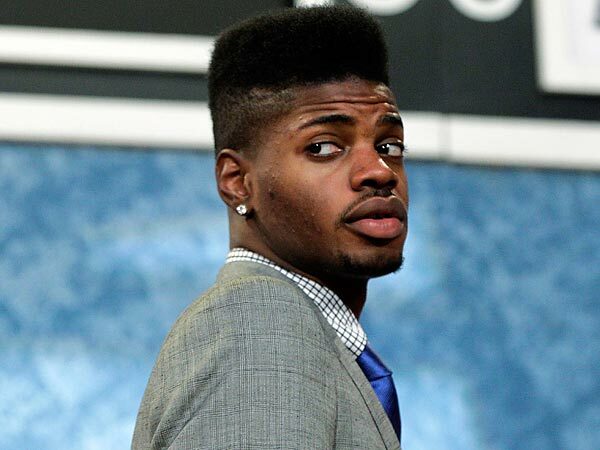 Dr. James Andrew has cleared Nerlens Noel to return to basketball activities, reports Jeff Goodman of ESPN. He could be suiting up for the Philadelphia 76ers as early as February when the players return from the All-Star break. “He is doing excellent, and the team is taking good care of him,” Andrews told Goodman on Wednesday. Privacy laws kept Andrews from talking specifics but the Doc said Nerlens looks great and he can start doing on-court drills with his teammates. The Sixers will still need to clear him, too, but things are looking positive for the former Cat. Will I be ready in February? Can’t say I wish him anything but the best. One of the kindest and hardest playing players who has suited up for the Big Blue in a while. Go out there and make us proud. Best of luck to Nerlens…hope he has a great career. He was fun to watch and he was getting better and better. He was quick on D and could pick anyone he was guarding. He had a knack for knocking the ball lose from behind if the opponent had his back to him. Except for Bowie, I can’t remember an injury that hurt a UK team so bad. D.A. was a bad loss but they still made to NC game. Nerlens, good luck pursuing your dream. BBN loves ya! Good luck to Nerlens! Very happy to hear this!